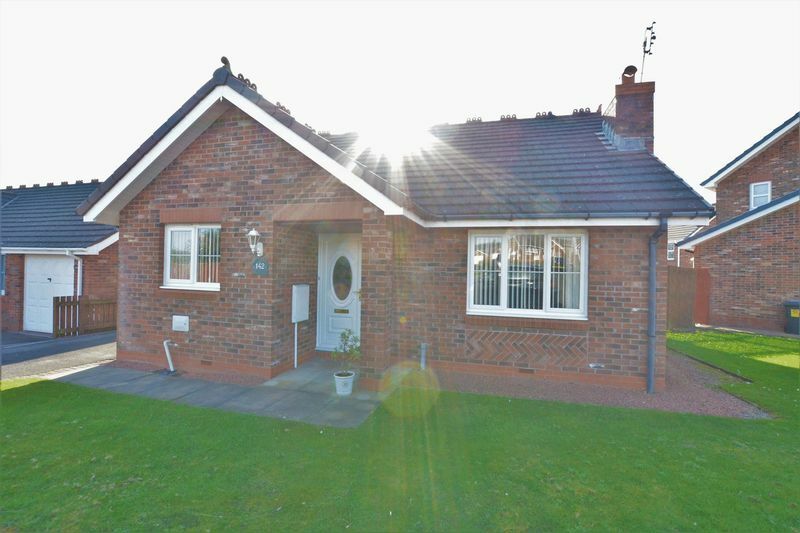 Situated in a highly sought after area of Workington, 142 Chaucer road is a lovely two bedroom detached bungalow. 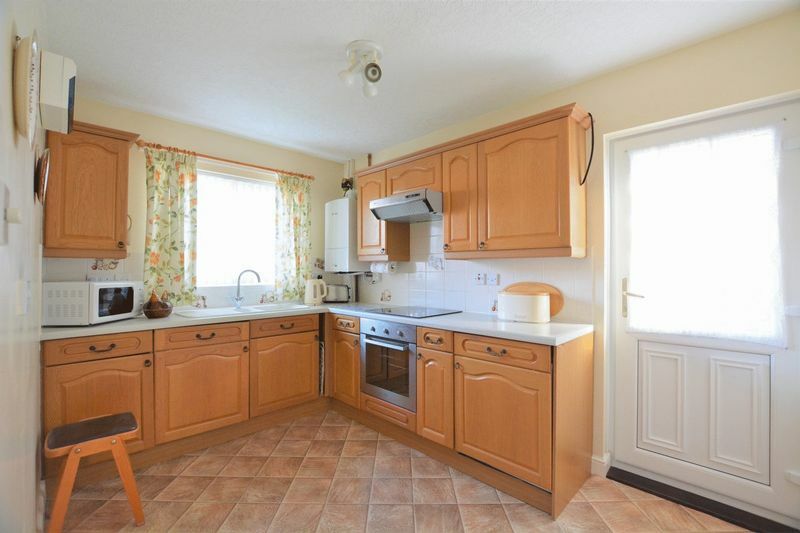 The property is well presented throughout and would be ideally suited to those who are looking to downsize. The local amenities nearby and Workington Town Centre is just a short drive away. 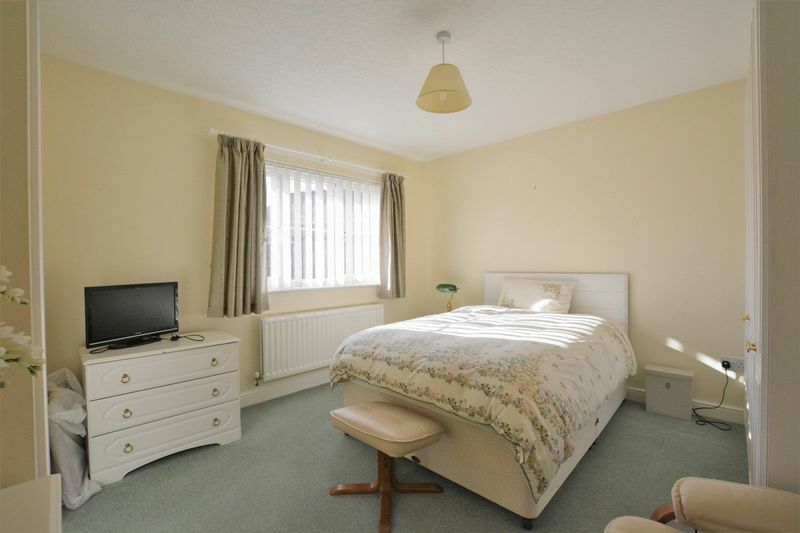 Accommodation comprises briefly of; hallway, spacious lounge, fitted kitchen, bathroom , two double bedrooms and an en-suite. 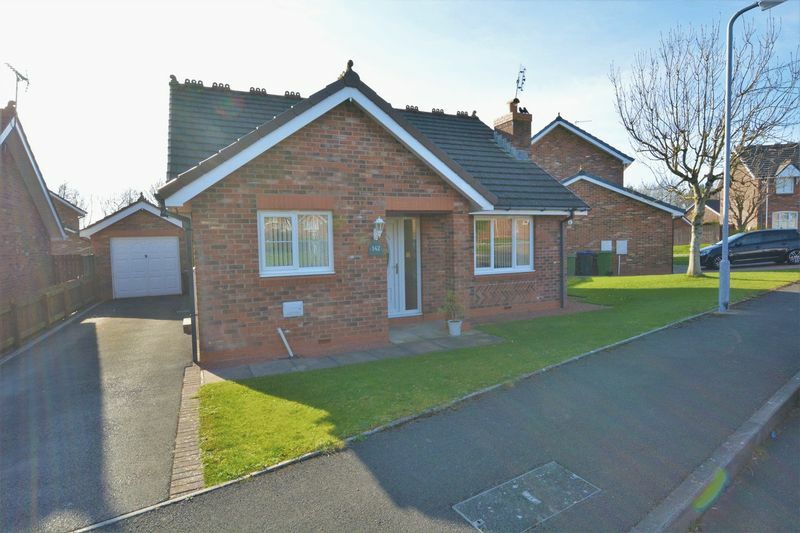 Externally the property has a large driveway to the front leading towards the garage and a good sized lawn. 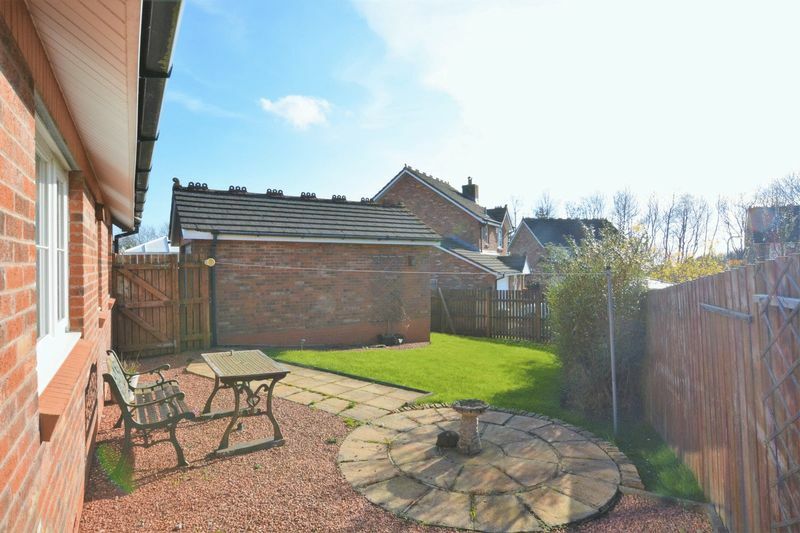 To the rear of the property there is a low maintenance garden, laid to lawn with a paved seating area. Internal viewing is highly recommended. Through a uPVC door with double glazed frosted glass with a double glazed frosted glass side panel. Single panel radiator, built-in airing cupboard, power points and decorative coving. Provides access to the lounge, kitchen, bathroom, bedroom and the loft. 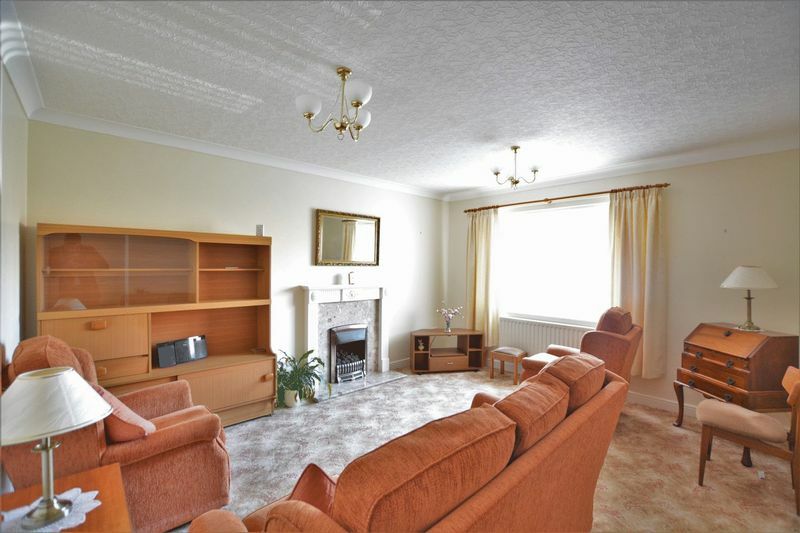 A spacious room benefiting from a coal effect gas fire with a marble hearth, inset and ornate surround. TV connection, decorative coving, double panel radiator ad a uPVC double glazed window allowing lots of natural light. A fitted kitchen incorporating a range of wall and base units with a complementary work surface. Built-in electric oven, separate hob with an extractor canopy above. Sink 1.5, mixer tap and drainer board. Space for a fridge/freezer and plumbing for a washing machine. Part tiled walls. Worcester boiler. Single panel radiator and a uPVC double glazed window. There is a uPVC door with double glazed frosted glass that leads to the side of the property. 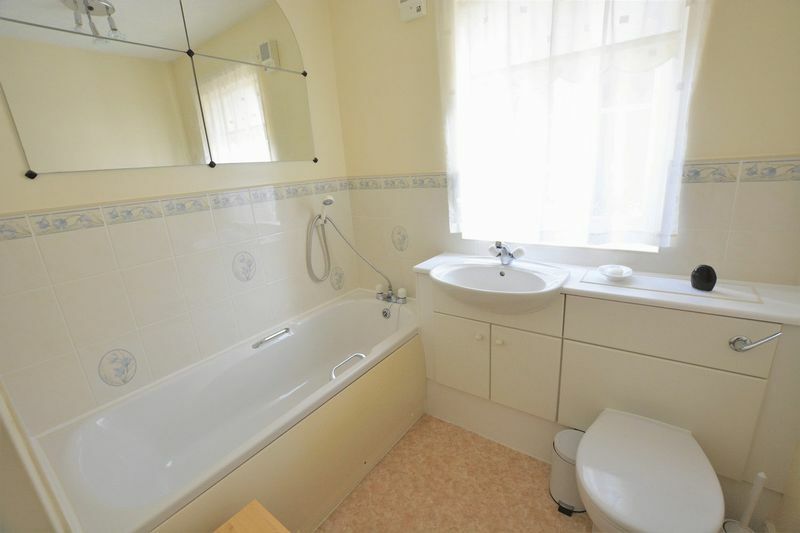 A lovely bathroom suite comprising of a bath with mixer tap and shower attachment. Hand wash basin with mixer tap and W.C integrated into a vanity unit. Single panel radiator and a uPVC double glazed window with frosted glass. 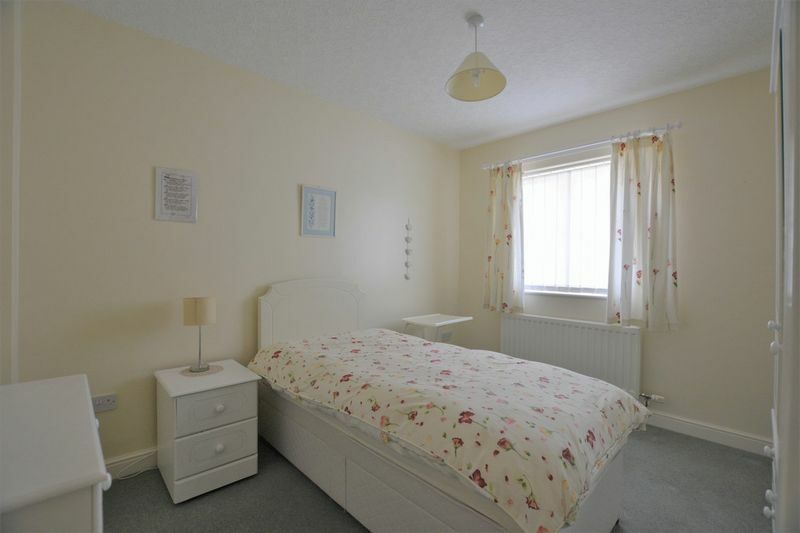 A double bedroom benefiting from a double panel radiator and a uPVC double glazed window. 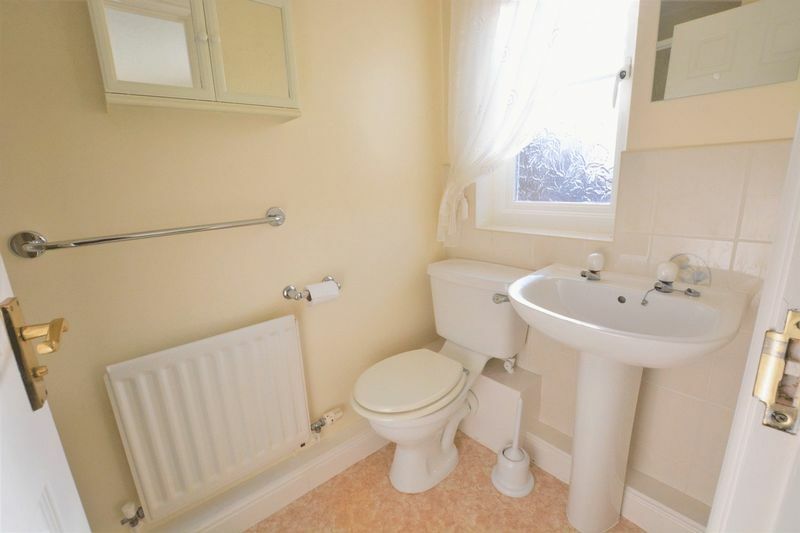 Provides access to the en-suite. Comprising of shower cubicle with controls integrated into a tiled surround. Pedestal hand wash basin and W.C. There is also an extractor, single panel radiator and a uPVC double glazed window. A good size second bedroom benefiting from a double panel radiator and a uPVC double glazed window. To the front of the property is a driveway leading towards the garage providing ample off street parking. To the rear of the property there is a lovely low maintenance garden, laid to lawn and gravel with a decorative patio area.